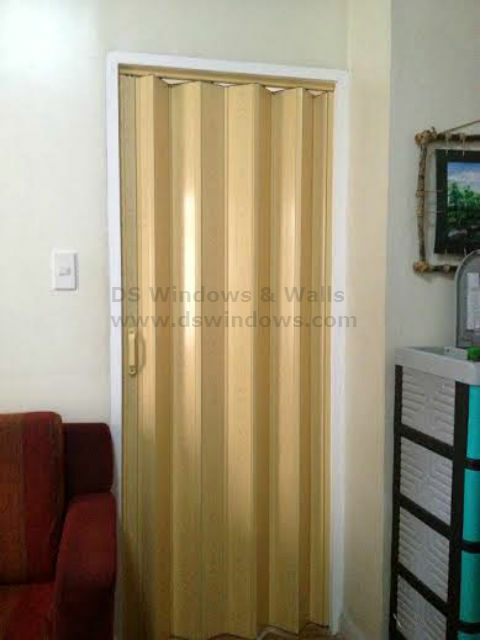 Our client in Bf Homes Paranaque City, Philippines just bought a condominium and opted for accordion door in her room. Since accordion door is the only type of door who folds into themselves and the panels’ width are quite small gives you a lot more space compared using swinging door. 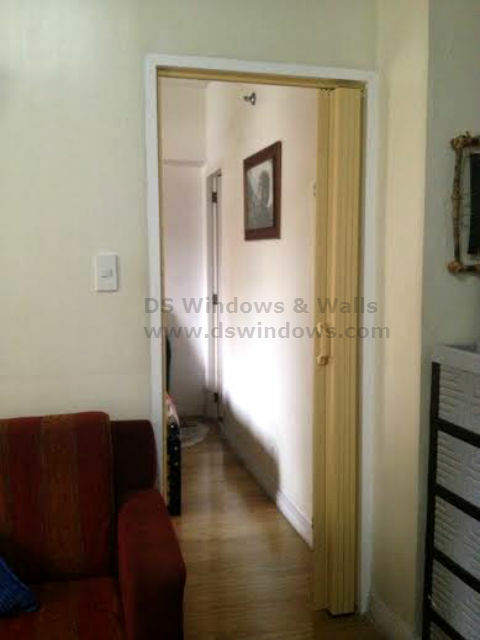 For a small house like most condo, it’s wise to use this kind of door and also a great way to decorate your house. PVC accordion door have a lots of different designs and colors if you want something more elegant or a little traditional. You can also use French type accordion door, but if you prefer simple and modern design, you can use Deluxe Type accordion door just like our client did. She chose the pine color of regular type accordion door to make it appear like a real wood for more modernistic style and lighter mood. DS Windows & Walls also offer blinds, carpet and wallpapers that will surely give you the style you want. 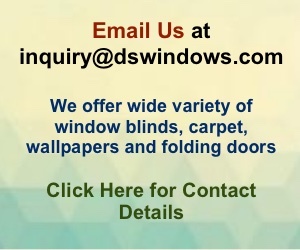 For any inquiries, please call us at (02) 893-1373/ (02) 403-3262 / 0916-311-3909 or email us at inquiry@dswindows.com. You can personally see our sample products and swatches at 4th Level Waltermart, Makati City, 3rd Level Robinsons Metro East, Pasig City and 2nd Level Pacific Mall, Lucena City.